A 501(c)(3) not-for-profit charitable organization founded in 1960 to support the preservation of the historic, scenic, and aesthetic character of the North Meridian Street preservation area in Indianapolis. Click here to learn about the foundation. The North Meridian Street Historic District (area recognized by the National Register of Historic Places, 1986) consists of the properties located along the east and west sides of North Meridian Street between 40th Street and Westfield Boulevard. Prior to 1971, it looked as though commercialism would destroy the beautiful residential street and area. However, the people of the area came together to control the destiny of the neighborhood. 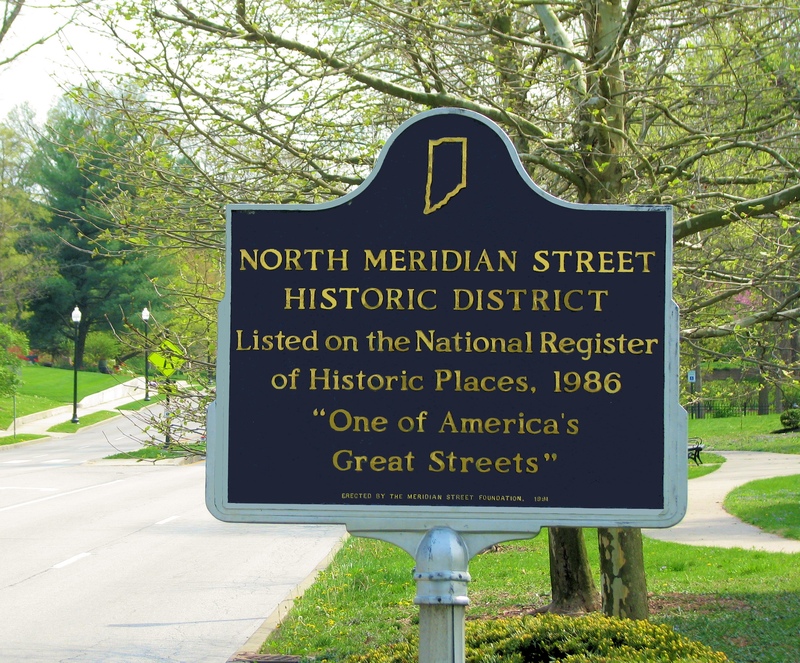 If you are a homeowner in the North Meridian Street Historic District (primary preservation area) you have many reasons to be proud of your home. 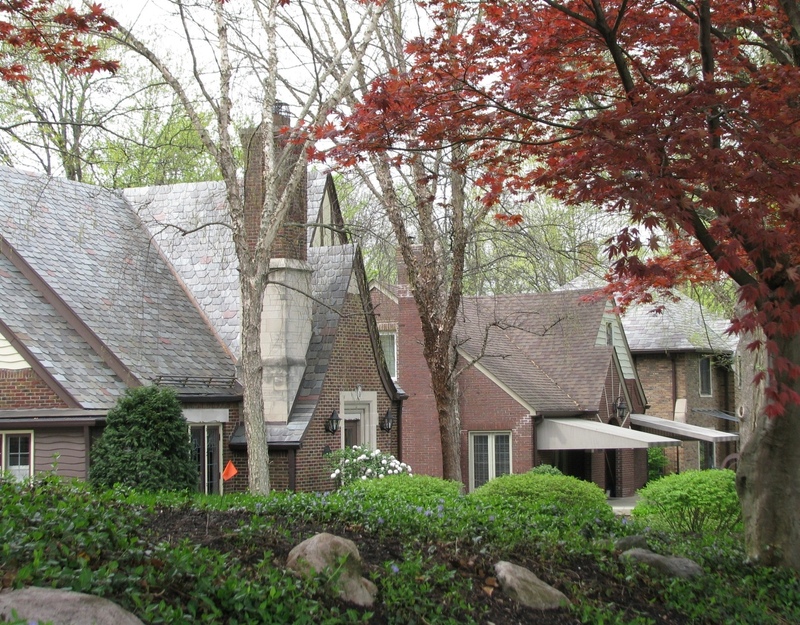 Nearly 70 percent of the homes along Meridian Street were built in the 1920’s and 1930’s, with the oldest home being built around 1908 and the newest in 2011. Before beginning any project which will change the grounds or the exterior of your home, you must gain approval for the changes from the Meridian Street Preservation Commission. More homeowner information is here. At different times, the Meridian Street Foundation sponsors special events. Some are for members only, others are open to the public. 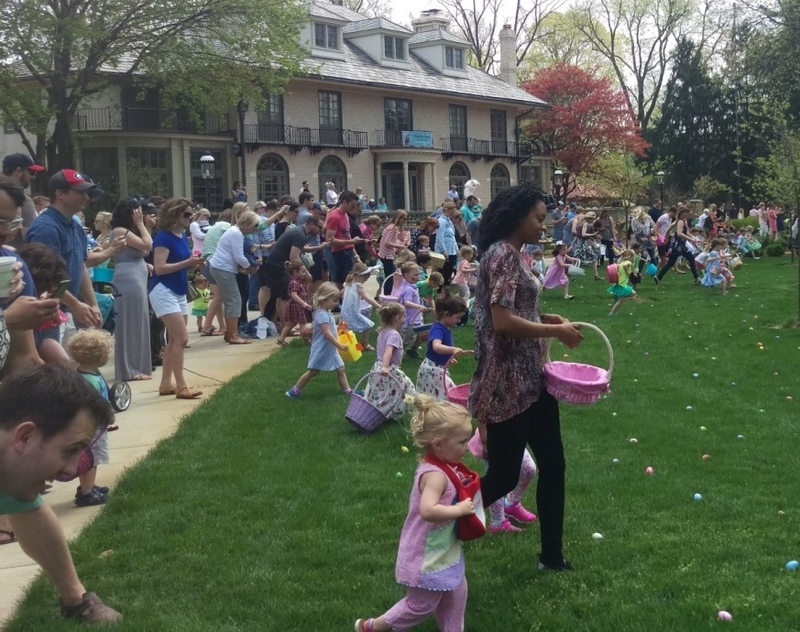 Whether it’s the Annual Easter Egg Hunt or a special holiday gathering, find out about what’s going on by checking back here. Get information, make reservations, and pay for events here. Click here to enjoy pictures of past events. The MSF Board of Directors meets on the 2nd Tuesday of each month at 7:00PM at the Meridian Street United Methodist Church, 5500 N. Meridian Street, Indianapolis, IN 46208 in the Library on the lower level. 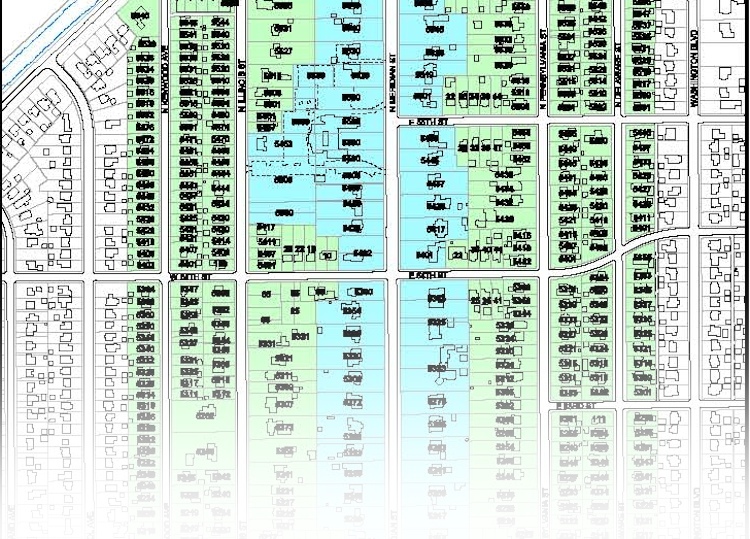 Click here to access a map of the Meridian Street Foundation Area and the Meridian Street Primary Preservation Area. 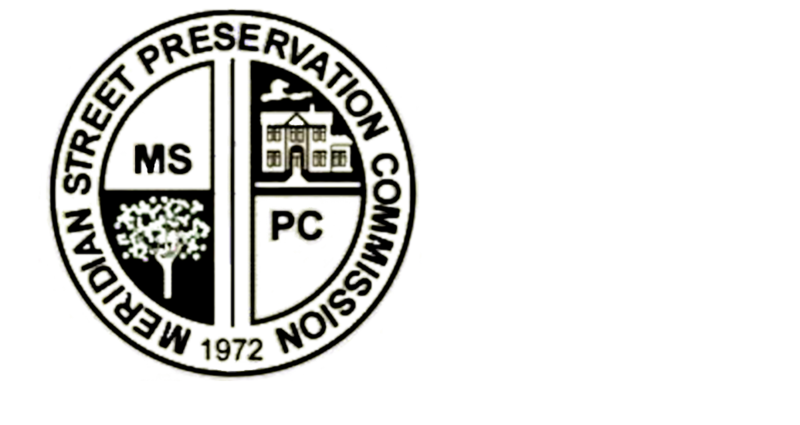 Click here to learn about the Meridian Street Preservation Commission, the Indiana agency tasked with approving or denying any proposed changes in land use and/or reviewing zoning variance requests. Click here to visit the membership area. 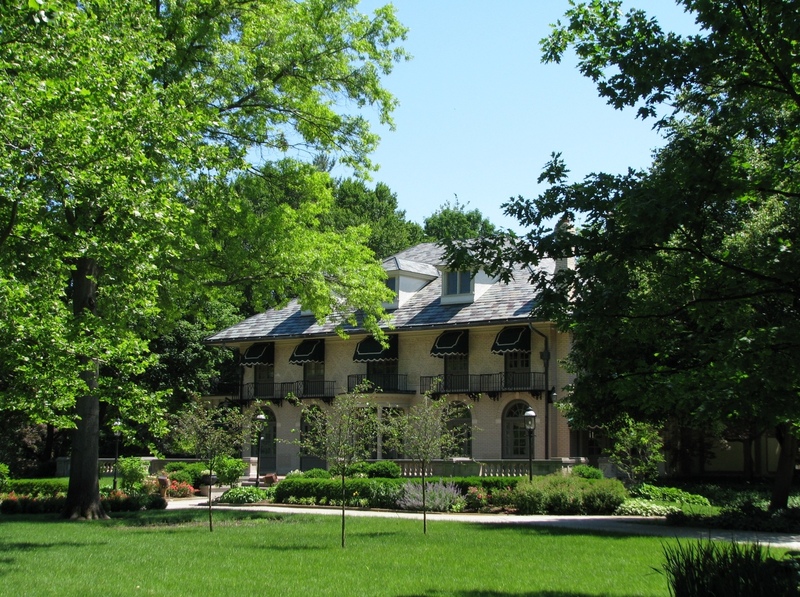 You’ll find information about obtaining or renewing your Meridian Street Foundation membership. 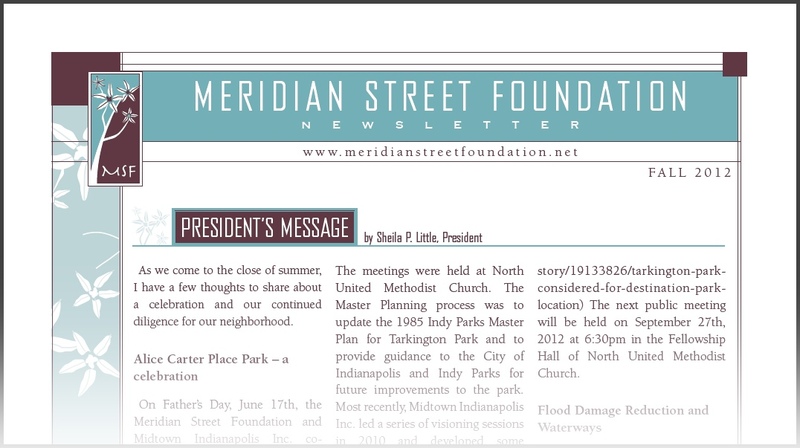 Click here to access the Meridian Street Foundation newsletter archives. Read newsletters from 1995 – 2012. Please let us know if you have questions or comments for the Meridian Street Foundation. Click here to contact the MSF. All information and images © 2017 and later by the Meridian Street Foundation unless otherwise noted, all rights reserved. Questions or comments? Contact the website administrator.